NGC is running a corporate buying promotion for Cabela's cards and eCodes. We have 4 Polar Cap coolers (valued at $250 each) as well as 12 Yeti tumblers (valued at $30 each). On a first come, first serve order basis, the first four bulk buyers with a face value order of $10,000+ will receive a Polar Cap cooler (we'll ship it your office/home) and the first 12 buyers with orders at a face value of $4,000-$9,999 will receive a tumbler. This new buyer incentive will run through end of October on a first come, first serve basis. 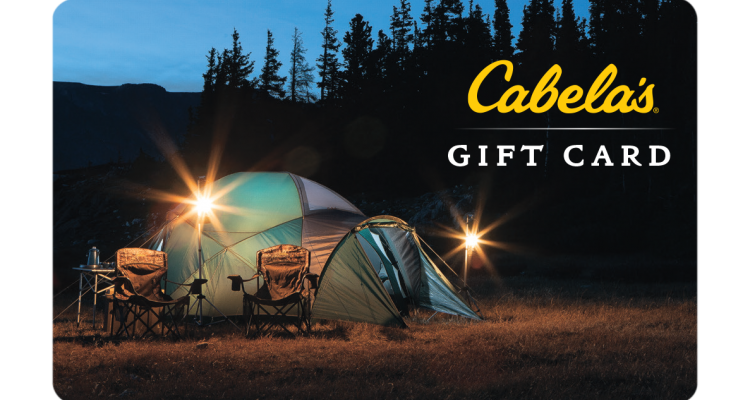 Consider adding Cabela's to your program today.